University Police at SUNY Delhi are seeking help to find a missing person. Steven W. Sutliff is a 21-year-old white male. 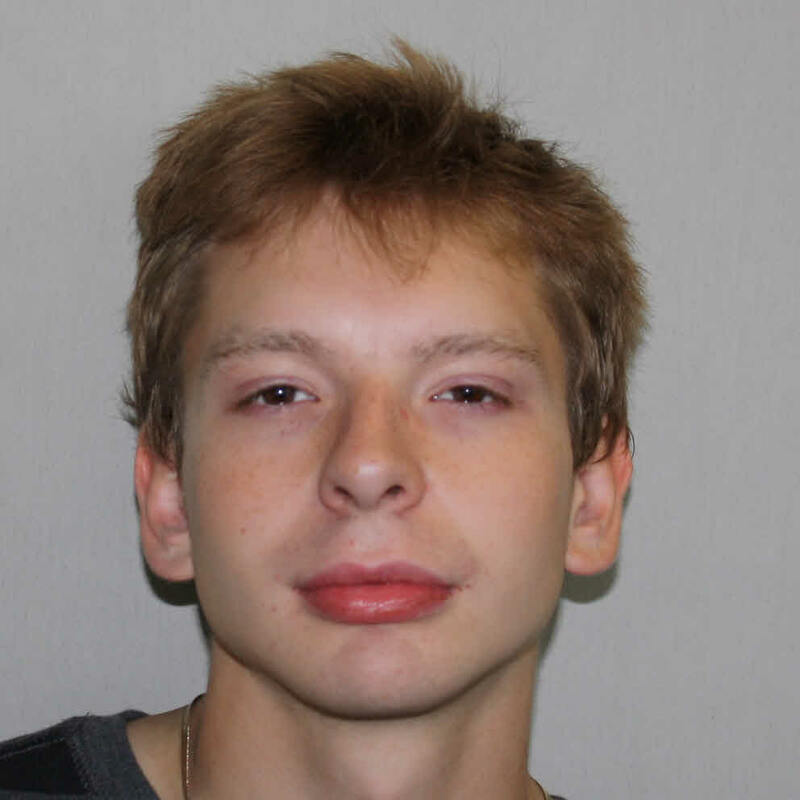 He is 5'9" with brown hair with brown eyes and weighs approximately 150 pounds. On the afternoon of Saturday, 12/10/2016, SUNY Delhi student Steven W. Sutliff left the SUNY Delhi campus stating to his roommates he was heading to Oneonta, N.Y. and that he would return on Monday, 12/12/2016. On the evening of 12/13/2016, Residence Life contacted University Police reporting that Steven had not returned to his residence. A search for Sutliff was immediately initiated both on- and off-campus. University Police have been assisted with the missing person investigation by the New York State Police, Otsego County Sheriff's Office, Delaware County Sheriff's Office, Delhi Police Department, Oneonta Police and the Sidney Police Department. Anyone with information on the whereabouts of Steven Sutliff are asked to contact SUNY Delhi University Police 607-746-4700 or the New York State Police at 607-561-7400.